Reading is considered as the important things in our life and it is necessary to be proficient in it. Reading forms 80-90 percent of the culture that we gain. The progress level of the nations is related to the cultural level. To develop ourselves, we should care more about reading for all the members of the family. Sometimes people feel bored from reading, so we suggest you learn the technique of speed reading, but first, let see the definition of this technique. Speed Reading is a technique for reading texts at an extremely rapid rate with adequate comprehension. Gathering information is something all humans do naturally. So it’s only natural that once we learn to read, we want to start doing it faster so we can gather and absorb more information. The first step in reading anything is seeing the words. But how do you see words on the page when you read? Prior to the 1920s, researchers believed that people read one word at a time. To read, they thought, you moved your eyes left to right across the page, taking in one word after the other. Under this theory, fast readers were people who could identify and recognize words faster. However, all but beginning readers have the ability to see and read more than one word at a time. As you move your eyes across the page, you jump ahead in fits and starts, taking in from one to five words at a time in quick glances, and the concept of how to speed read was founded in the First World War when the British air force discovered that there was some aircraft navigator couldn’t recognize the German aircraft forms from a proper distance. 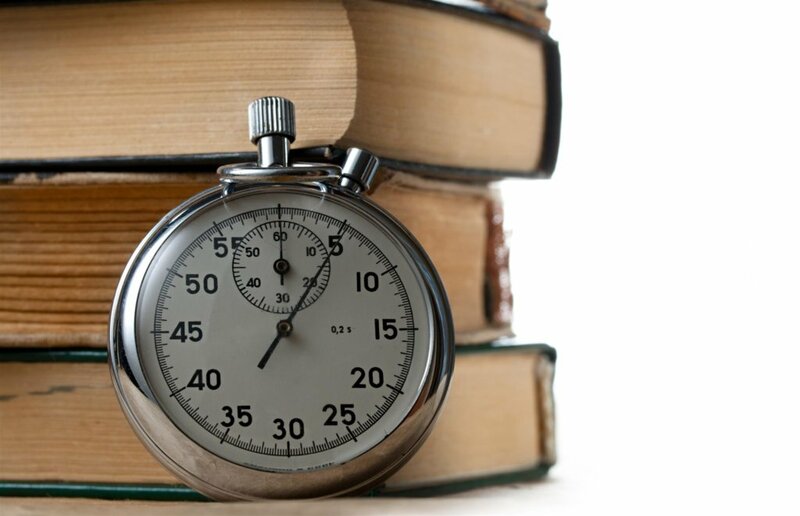 How to improve your Speed Reading? Read a simple novel or article. Cover words that you’ve already read this help you not to go back to the previous words. Know what you want from the text. To know what exactly you want to form the text (determined the specific point). What is the benefit of Speed Reading? Collect as much information as possible in a short time. To keep up with the new progress of any field of science or art. Increase the reading level per year. Increase the ability of concentration of the reader. Excellent speed reading involves practice and retraining yourself, as well as learning to focus more on what is in front of you and avoiding distractions. Sharjah Publishing City, Austin Macauley Publishers.